Arsenal, Manchester City and Liverpool target Houssem Aouar is in agreement with Lyon about not leaving the club in the summer transfer window. 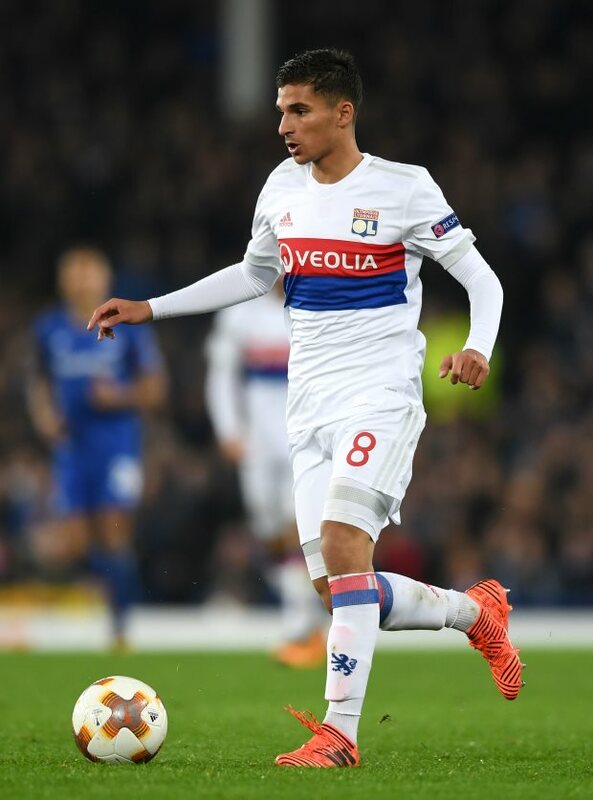 Aouar has continued his progress with Lyon this season and as a result has attracted the eyes of several clubs. Premier League trio Arsenal, Manchester City and Liverpool have been linked with holding an interest in Aouar and bids could be made for the midfielder when the summer window rolls around. But, according to French outlet Buzzsport.fr, Lyon and Aouar's representatives are on the same page heading into the summer. Lyon have decided that they will not sell the midfielder and the player's camp are also in agreement. Aouar wants to push for inclusion in France's squad for Euro 2020 and believes to realise his international ambitions he would be best served by staying at Lyon for at least one further season. The midfielder, who progressed through the youth ranks at Lyon before breaking into the first team, has been capped by France at Under-21 level. Aouar is able to operate right across midfield.